First responders and individuals whom have to deal with real time events such as fires, earthquakes, accidents and so on are more and more relying on real-time geospatial information (GIS) based on in situ conditions and relevant data. While the paper map is still the de facto standard for these individuals. The want and need for new collaborative solutions that provide enhanced information for this group is ever present. 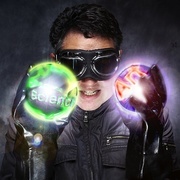 Augmented Reality (AR) and Mixed Reality (MR) is poised to become just such a technology that can significantly enhance information provided to these groups and individuals. While other solutions have attempted this in the past, the advent of newer AR and MR systems, as well as mobile connectivity and new GIS tools and techniques have changed the landscape for the application of these technologies. The apps name is derived from the concept of an in person witness, participant and observer. Hence, In Situ (taken from the Latin phrase that translates literally to "on site" or "in position") Observer (a person posted to an area in an official capacity to monitor a situation or events). 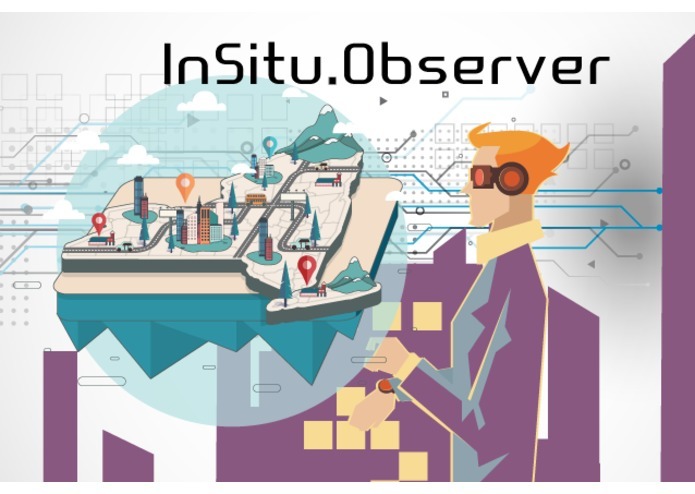 At it's heart, InSitu.Observer provides relevant geospatial data sets, from a variety of sources, in an AR/MR context that gives users the ability to see unfolding situations even when a direct line-of-sight is not available to a first responder or user. Realtime generated data can be shared to other users via cloud server or ad-hock infrastructure sharing. This means that coordination of resources and locations can be facilitated in a user contextual manner. InSitu.Observer is based on a Unity game engine integrated with open source and commercially available GIS data and systems such as MapBox, and Open Street Maps. To coordinate information between users of InSitu.Observer a cloud based Node.JS service provides backing to the AR/MR application. I'm the primary driver of this project. I will be writing the code and creating the graphics that will be used to build out this AR/MR app. Co-Founder Yorder & TKFO, NASA Principal Research Engineer, hacker, entrepreneur, and podcaster. I love hackathons!